Ted Cruz argued before the US Supreme Court to keep a man in prison for 16 years for stealing a calculator knowing that the man was unjustly sentenced to a much longer term than he should have been. 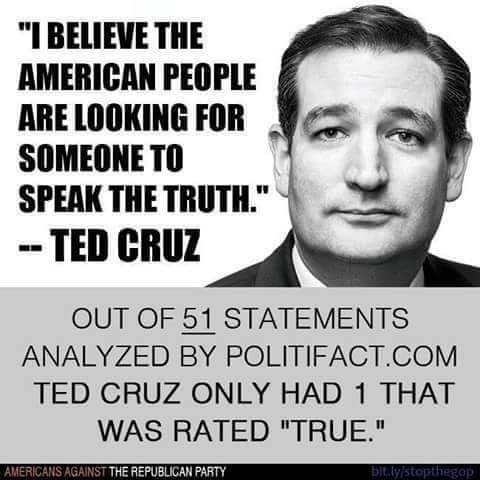 In the video above, Chris Matthews from Hardball exposes the similarities between Ted Cruz and Joseph McCarthy. In the Rewrite, Lawrence answers Ted Cruz’s question about how ‘five un-elected lawyers’ on the Supreme Court got their power. Hint: it’s one of those Founding Father documents. 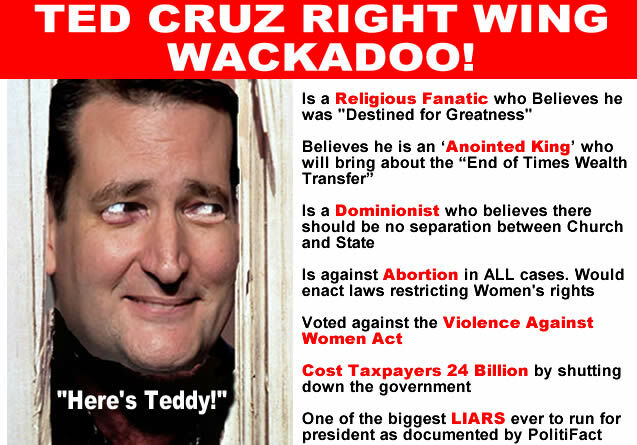 And Lawrence looks back at the cases when Cruz didn’t seem to mind.